SPEC INDIA/Blog/Docker, the Container Technology for Java, All Questions Answered! Docker, the Container Technology for Java, All Questions Answered! Too much has been discussed & heard about containers, virtualization and Dockers. So, if you are a programming geek, you already know what we are talking about and if you are the one who calls the shots, you better know what this is all about! So, then let’s start with asking questions right away about Docker for java application development services & more! Containers ensure that all software run appropriately when moved between various computing environments like development, testing, staging and production. It could also mean software moving from premise to Cloud or even onto virtual machines. And containers in short assure that the Java Development Menu remains Hot & Refreshing All Through the Years! What Makes Up a Container? Docker Inc’s offering, Docker provides containers automating operating system virtualization for both Linux & Windows completely circumventing the need to create & maintain virtual machines. Docker is a tool which uses containers to makes creation, deployment and running of an application a lot easier. 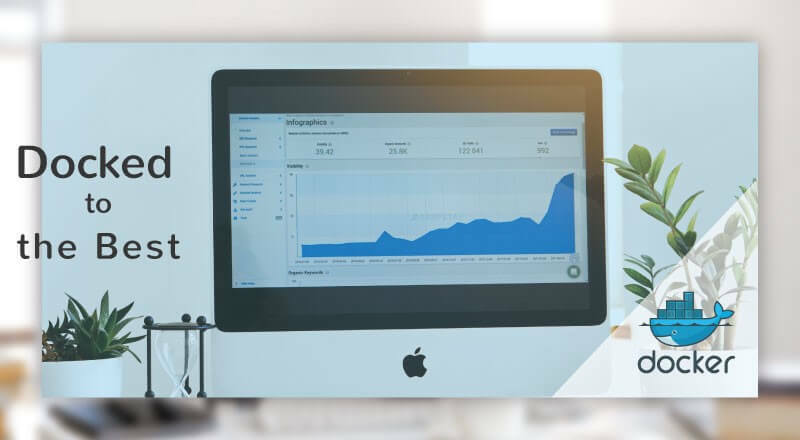 It envelopes the application along with all other elements like external libraries and other such dependencies which are required to smoothly run the application into a single package. This enables the application to run on any Linux or Windows machine irrespective of the custom settings of the machine which may be different from the machine where it was coded and tested. It is an open source tool evolving every passing day with mature contributions. The tool is designed such that it is making its way into the DevOps ecosystem. It helps the developers, especially the one focused on custom java development by enabling them focus only on the development without being concerned about the system on which the code is going to run. They can use one of the several programs already designed to run on Docker as a template of their application. Docker makes it possible for the IT operation team to set up environment just as the production server and enables everyone to work on projects with the same setting irrespective of the local environment. It gives a special big push to Enterprise Java Development End-to-End Solutions. How is it Different from a Virtual Machine? Docker is quite similar to virtual machine but like virtual machine it does not create an operating system. Dockers use the Linux Kernel of the system they are running on and only require the application along with its dependencies to be package. This significantly reduces the size of the package and improves the performance by using lesser resources. Who is Using Docker in Their IT Practices? What Did these Enterprises Do with Docker? Java @ 20+ Maintains Its Supremacy in the Enterprise World and why not? For all the reasons including Docker! There are several enterprise-level organizations using Docker in different ways. The developers of GE found Docker easy to use and could build services around Docker with greater size of application than they could do with virtual machine. More importantly, it provided support for the old legacy application by migrating it from an old legacy data center. Docker eliminated the time lag problem for BBC by allowing jobs to run in parallel. It gave the developers the flexibility for continuous integration which resolved the basic problem of speed and volume. Migrating to Docker, helped Lyft to test and deploy functionalities independently along with the smooth interaction between the microservices. Continuous integration enabled more efficient and quicker development and delivery. 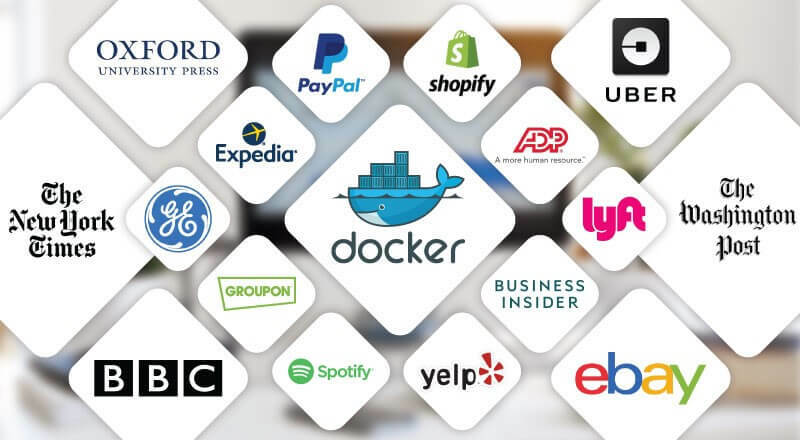 Several other organizations like Business Insider, Groupon, Yelp, ADP, eBay, Expedia, Spotify, The New York Times, Oxford University Press, PayPal, Shopify, The Washington Post, Uber are among the other organization that have explored and accepted Docker in their IT practices. 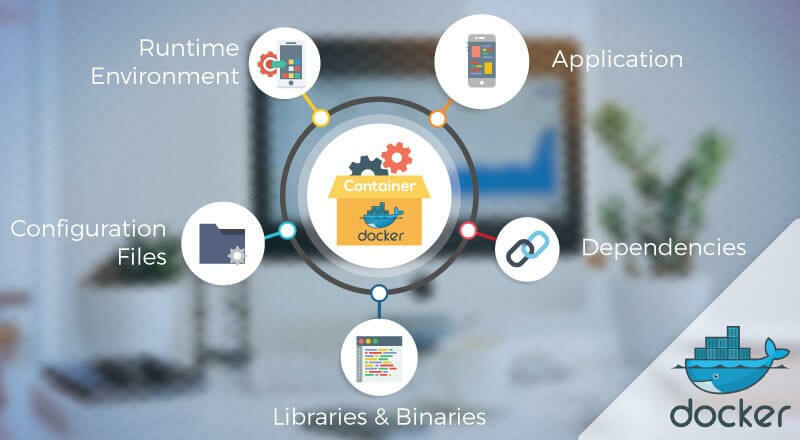 The use cases of Docker get interesting every passing day across development practices including java application development services. Docker enables to include the environment and configuration setting into the code and deploy it. 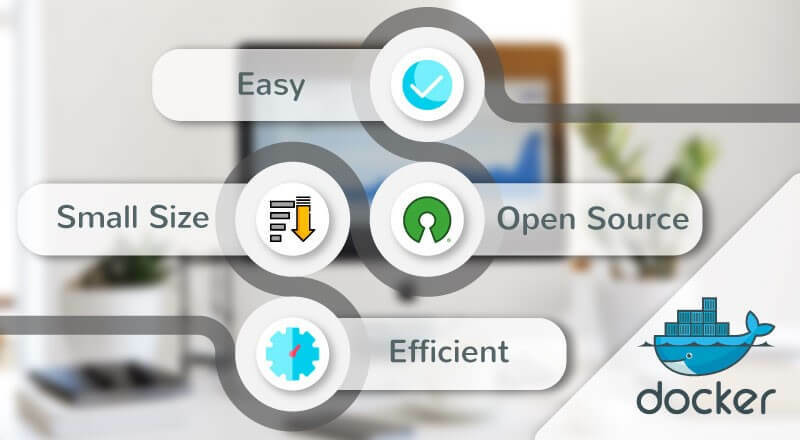 This setting can be used in different environments which eliminates the dependency on infrastructure requirements and so you can run the application across various platforms without making extra changes. The code travels across multiple environments from development to production with minor changes in the environment. Docker enables to have a consistent environment which easies out the development and deployment pipeline. The development environment generally has lower memory without adding much to the memory consumption unlike VM, docker easily allows many services to run simultaneously. A sure shot way to avoid to component versioning & DLL conflicts, app isolation ensures that the environment for each app is specific to the app in terms of components with which it was originally developed and tested. Docker enables server consolidation which not only helps to save on cost but also without having memory footprint of multiple OS and also provides the ability to use unused memory across various docker instance. Docker provides useful functionality to keep checkpoints within the containers, the container versions and also between different containers which is immensely useful in debugging applications. Though virtualization brought the deployment process to minutes but docker got this process to meager seconds by just creating a container for the process. The immutable nature of the Docker images helps you have the confidence that the code will work the way they are supposed to work. Do Dockers Have Their Own Pros & Cons too? It goes without saying that there are going to be the flips & flops for a technology as critical as this. A reality check does not put down the programmers of custom java development , but only gears them up to make the best of this. The container size is within the range of tens of MB where as the VM can take up several gigabytes. So, a server can host more containers as compared to the virtual machine. Containers are less resource consuming compared to VM, so more computing load can be added to the server. Container provisioning hardly takes any time, so data center can take quick actions in times of spike in the user demand. Containers enable easy allocation of resources to process and run application in various environments. Containers greatly reduce the time required for development, testing and deployment. Testing is much easy as there is no difference in local and production environment. Containers are quite cost-effective solution. They help reduce the resources required and also the development cost as the development is carried out in the environment consistent with the production. Dockers are great option for microservices, DevOps and continuous deployment. The containers can have serious security issues as the containers have a common kernel and other different components of the host OS, so any vulnerability in the host OS can severely affect the containers hosted on it. Though the docker can be functional for Windows, Mac OS and Linux, but it uses a virtual machine to run on non-Linux platform. So eventually it is Linux only technology and isn’t platform independent. The monitoring solution offered by stats command of Docker is very limited. This option is sufficient if very basic information about the container is needed. But there are third party tools available offering better and deeper monitoring of the containers. There can be questions, go ahead and find the answers; but this is one technology that needs to be understood and adapted with a methodical approach. Prudent Planning for Offshore Java Development includes Docker as a strategy to look out for!